One of the roles of a Business Improvement District is to advocate on various issues for our members. Issues such as a change or improvements to municipal services or provincial legislation. Leading With Transit is a community based initiative sponsored by more than 20 public, private, institutional and NGO partners, including the Village on Main. This grassroots movement is advocating for a bold vision for the future of public transit. 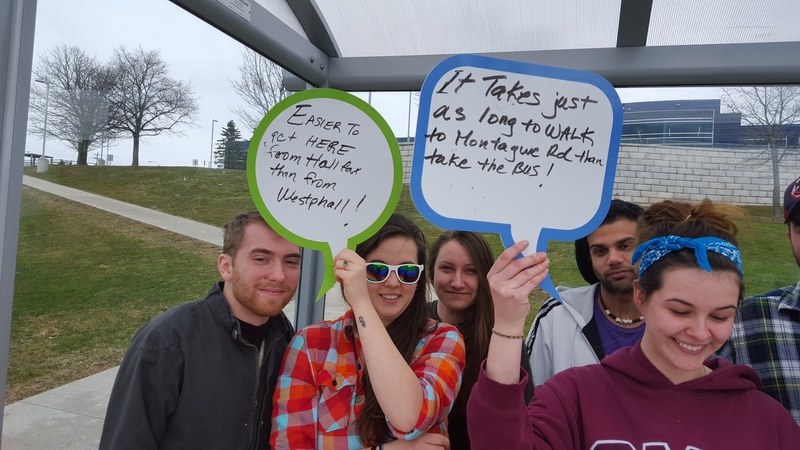 Our mission is to make transit he first and best choice for getting around HRM. Ultimately, investment in great transit is not a choice. It is the only way to meet our collective expectations for healthier, more environmentally responsible and economically vibrant communities. It also makes it possible to rethink public spaces (particularly streets) as places that are not increasingly dominated by cars, focused on parking and designed primarily for movement. For those who can’t afford a car and for those who may be too old or too young or just not up to driving, transit is key to connecting with friends, discovering the city and providing access to jobs and services. Why is it that we are “Leading With Transit”? Because public transit is the key to change. When you look at it from health, economic and environmental standpoints, the arguments for transit are all there. Great transit is for everyone; it connects us all, shifts our perspectives of streets and shapes the development of our communities. When the lead with transit……everything follows. 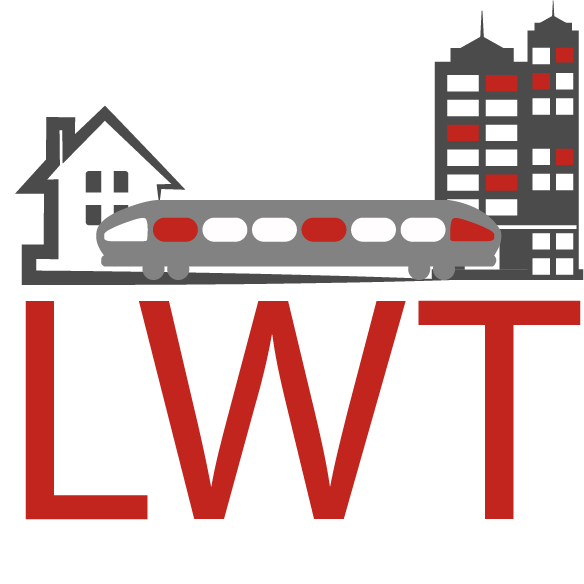 For more information, check out the Leading With Transit web site. We are currently collaborating with the other Business Improvement Districts to address tax reform. Although the Quinpool Road Mainstreet District Association has taken the lead to set up a forum to continue this discussion, The Village on Main has written a letter that has been submitted to Regional Council on behalf of our membership that addresses our concerns. Since the BIDs started their advocacy on tax reform, Regional Council is moving forward with restructuring how commercial tax amounts are assessed. In late 2015, a motion was passed in Halifax Regional Council to request changes to the Halifax Charter that would allow Council to make amendments to the current tax structure. In the Spring of 2016, Municipal Affairs Minister Zach Churchill tabled amendments to the Municipal Government Act and the Halifax Regional Municipality Charter that will allow cities the ability to make amendments to the current tax structure. 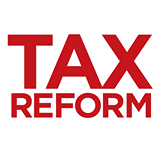 A facebook community page has also been created for small businesses to include their stories about business tax: “Tax Reform for Small Business Halifax”. Feel free to share your story! 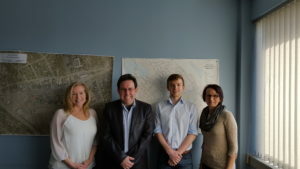 The group a “Dartmouth Thing” was formed to address issues and concerns that face the many communities that make up Dartmouth and to improve the social and economic well-being of these areas. Members of the group include representatives from; Main Street Dartmouth, Downtown Dartmouth, Cole Harbour, Burnside, Eastern Passage, Preston, Cherry Brook and Lake Loon. The first issue that the group decided to address was Transit and the lack of connectivity between our communities. 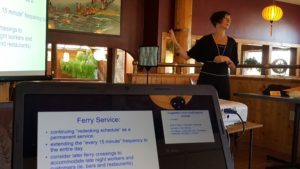 You can get to downtown with reasonable ease from all over Dartmouth but to get to community to community; it’s not so easy. we want to work together to provide a safe, reliable and sustainable transit system for all. The group recently got together and were able to present our transit concerns and possible solutions to representatives from all three levels of Government. The presentation that was made is below. In some places it’s quicker to walk!